The gleaming copper glimpsed through the glass of a two-story atrium is the first thing that catches the eye. 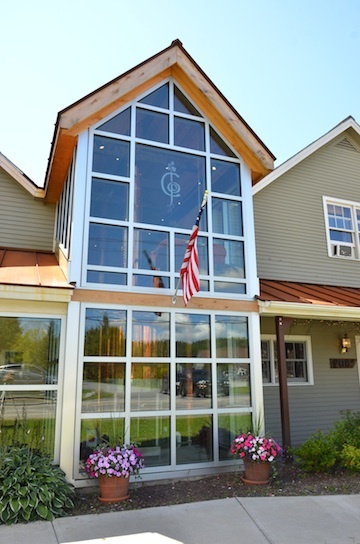 Located on the Mountain Road in Stowe, this property was once known as The Shed Restaurant, the place where après ski was conceived, and long a favorite of mine for Sunday brunch. 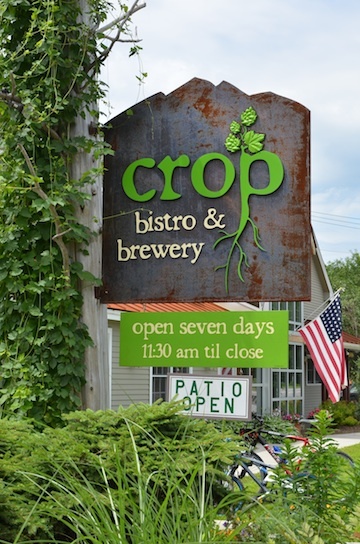 One of Vermont’s original brewpubs, it was forced to close it’s doors in October 2011 when its lease expired. This would be a tough act to follow.